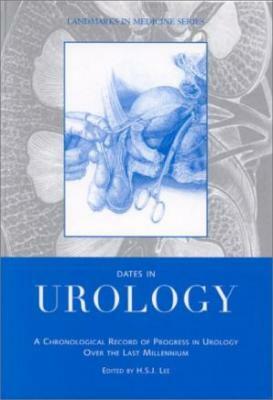 Attractively bound and illustrated, Dates in Urology presents an all-encompassing chronological history of urology from the ideas of Greek and Roman civilization to the present day. Each entry contains a concise historical or biographical synopsis that helps readers appreciate the developments in anatomy, physiology, pharmacology and technology in the last millennium. The book provides a fascinating, useful record of the landmarks in the development of urology, including key names and events, from the writings of Hippocrates to modern surgical innovations.